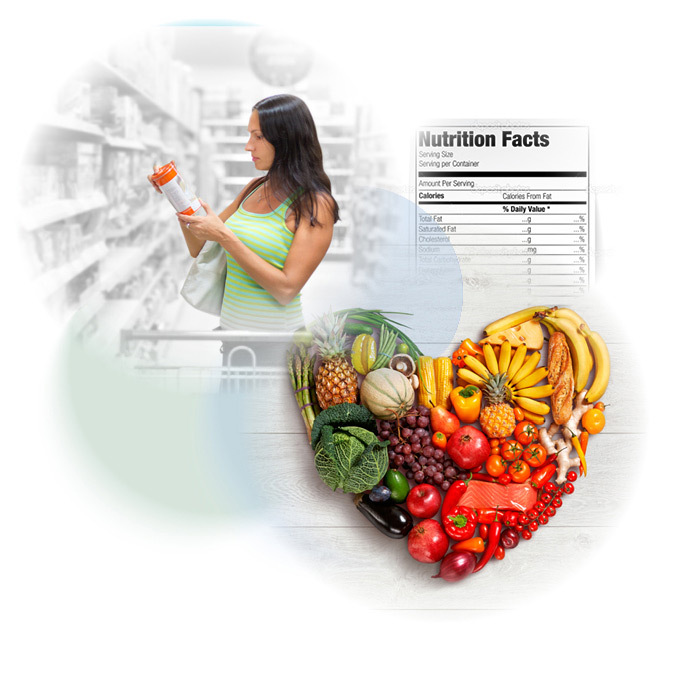 Clinical nutrition is the study of the relationship between food and a healthy body. The importance of diet and nutrition on disease prevention and treatment cannot be underestimated! You can expect your appointments with me to involve a lot of talk about what you are currently eating and how we can best optimize diet to address your health goals. We will also assess for nutrient deficiencies. Usually a symptom of larger issues, nutrient deficiencies can significantly impact energy, mood, hormone balance and so much more . I am not here to remove all enjoyment in food from your life. In fact, I’m going to let you in on a secret: I LOVE FOOD! It is my job to support you in making small, REALISTIC and SUSTAINABLE changes to your diet, but this does not mean that you can’t still ENJOY your diet. It’s my hope that you will learn to love healthy eating. Any recommendations that I make in terms of diet, I always follow-up with some how-to. Do you need to increase your fruit and veggie intake? Here’s how! Do you need to cut back on refined sugar? I’ll give you healthy alternatives you can make yourself, brand names to look for and/or what to look for when label reading. Overweight individuals can positively influence every aspect of their health by simply losing weight. Weight loss in and of itself can lead to a reversal of type II diabetes, lower blood pressure and result in a better cholesterol profile, as well as improvement in sleep apnea symptoms and quality sleep. Most importantly, even a small loss in excess weight can leave you with more energy! All that being said, I don’t “do” diets! I will support you in making small, realistic and therefore sustainable changes to diet! I don’t want you feeling hungry, or deprived in any way. What I do want is an active, willing and open participant, who understands that there is no magic pill to healthy weight loss – it takes work and determination. I am here to help every step of the way! Did you know that food sensitivities can cause symptoms such as brain fog, joint pain, eczema, chronic sinus congestion, headaches, acne and more? Often this is also accompanied by constipation and/or diarrhea and bloating, but true digestive complaints are not always part of the picture. Every day we are learning more about the importance that digestive health has on so many of the other systems in the body! If food sensitivities are something we suspect to be an issue, we will chat in detail about your options, including elimination or anti-inflammatory diets and/or food sensitivity testing via blood. Interested in Clinical Nutrition or simply for looking for heath guidance?